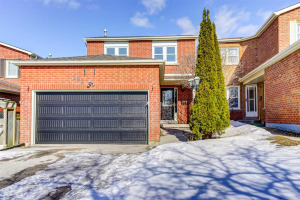 Meticulously Maintained Brick Family Home On A Quiet Family Friendly Court With Walk Out Basement On A Ravine Lot !!! 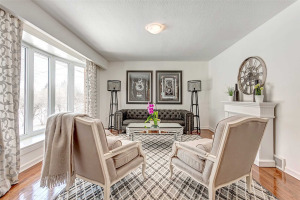 This Home Boasts 9' Ceilings On Main Floor, Custom Front Door And Foyer Windows. Grand Entrance. Master W. Ensuite. No Pets. Non Smokers. 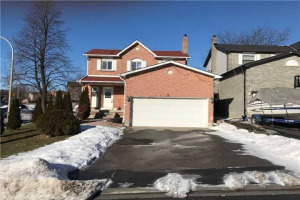 Open Concept With Hardwood Flrs, Oak Staircase, Cctv Security System, Garage Access And An Unspoiled Bsmt. To Make Your Own. This Home Sparkles From Top To Bottom. Close To All Amentiies.